Our goal is to bring the highest quality products to our clients. 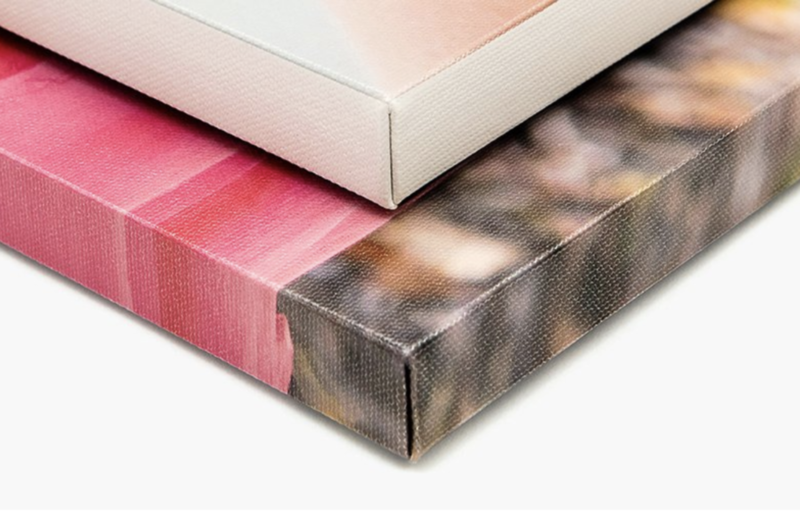 Custom-made, sustainable and gorgeous, Hyphen Photography heirloom prints, canvases and albums guarantee that your family's stories will continue to be shared for years to come. Portraits are custom cropped, fully retouched and color corrected as needed. 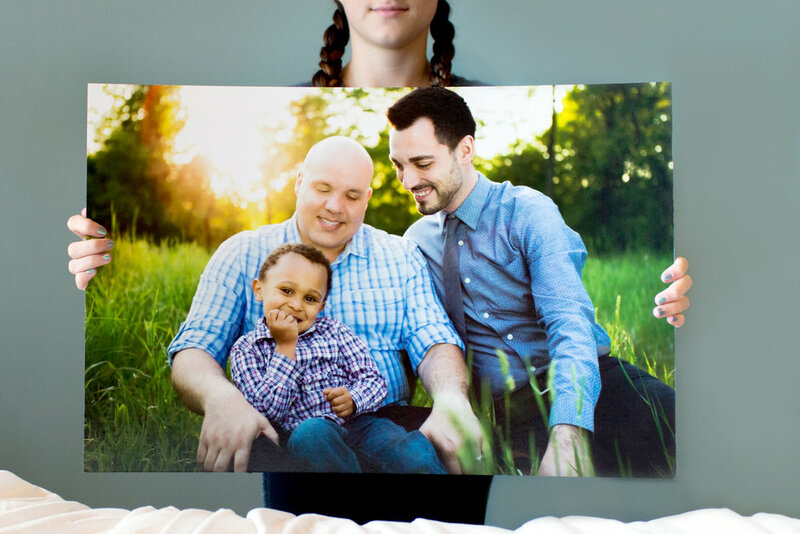 Images can be printed at any size. We will do our best to honor any special requests you may have. All images purchased include a web-ready version with a non-intrusive watermark, perfect for sharing on social media. Pricing above does not include the session fee and taxes. Prices are valid for sixty (60) days following receipt of this price list.